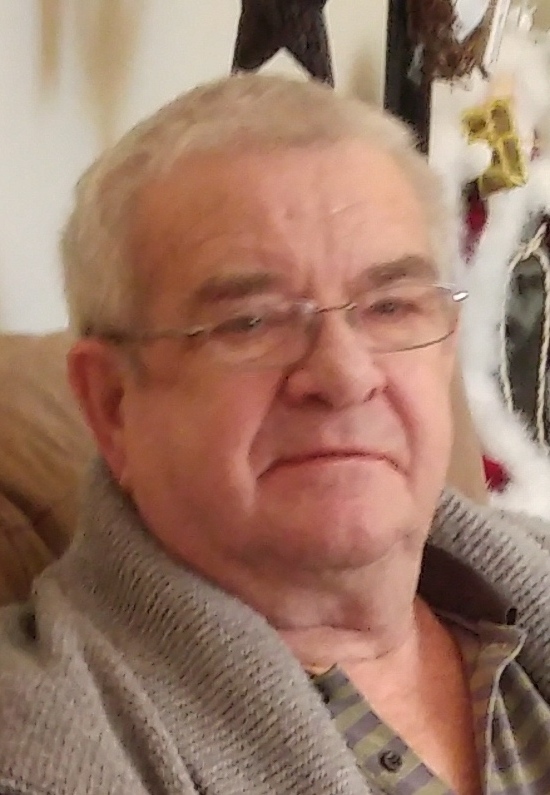 Busby, Bryan Arnold – Age 79 of Brookfield, passed away suddenly on Friday, January 25, 2019. Born in Armstrong, B.C., he was the only son of the late Arnold and Dorothy (Meniece) Busby. He is survived by his loving wife of 58 years, Rose (Archibald); daughter, Michelle (Pat) Walton; sons, Michael (Carol Bernard), Corey (Cindy James); grandchildren, Erica (Mike Manuel), Mitchell and Cameron Busby; great-grandchildren, MacKenzie and Maxwell Manuel; sister, Margaret; several nieces and nephews. Bryan met Rose in Calgary when his mother played matchmaker and introduced him to her young East Coast boarder, who just happened to share the same birthday. Rose and Bryan married in 1960 and Dad joined the Zellers management program. Soon their young family was transferred to Nova Scotia, and over the next 15 years they would move many times between Ontario, Nova Scotia and New Brunswick, finally settling in Brookfield. He would continue his career at T.S. Patillo’s, Rustcraft, A.J. Walker’s, and retired from Home Hardware at the age of 75. Bryan loved spending time at the camp with his sons, and stories abound from their seasonal escapades. Even though he was tone deaf and couldn’t sing a note, he taught himself how to play the piano and any stringed instrument he picked up. Dad enjoyed a good drink of rum and would want us all to raise a glass and toast his good life. A Celebration of Life will be held Friday, February 1, beginning at 3 p.m., in Don Henderson Memorial Sportsplex, Seniors Centre Room, 55 Carter Road, Brookfield. A private graveside service will be held at a later date in Kemptown Cemetery. Memorial donations may be made to Heart & Stroke Foundation of Nova Scotia, or a charity of your choice.